Physicians have told CBC News there’s no evidence that homeopathy is anything more than water and that it’s no better than a placebo for treating dangerous tropical infections. 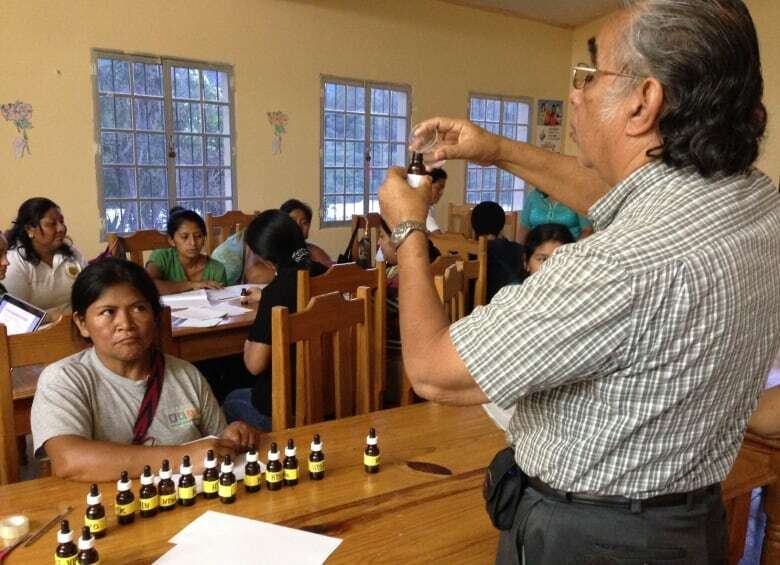 However, in response to an open letter from scientists and researchers, the World Health Organization has clarified that it doesn’t support homeopathy to treat infectious diseases such as tuberculosis, malaria, influenza or infant diarrhea. “We’re helping people to have some tools to work with their population and their health. We surely don’t think that we can cure everything with homeopathy,” he said. Homeopathy dates back to 1796, and is based on the principle that “like cures like,” or the idea that a disease can be cured by ingesting a low dose of something that produces similar symptoms in a healthy person. The medical establishment considers it a pseudo-science. Health Canada regulates homeopathic products “as a type of natural health product,” according to the agency’s website. Giorshev said patients with infectious diseases should be treated with proven medicines. “Water with no active ingredient is not medication that would be effective for an infectious disease,” he said. He lauded the government’s decision to stop funding the program. “I think it’s a reasonable, well-thought-out response not to renew funding,” he said.